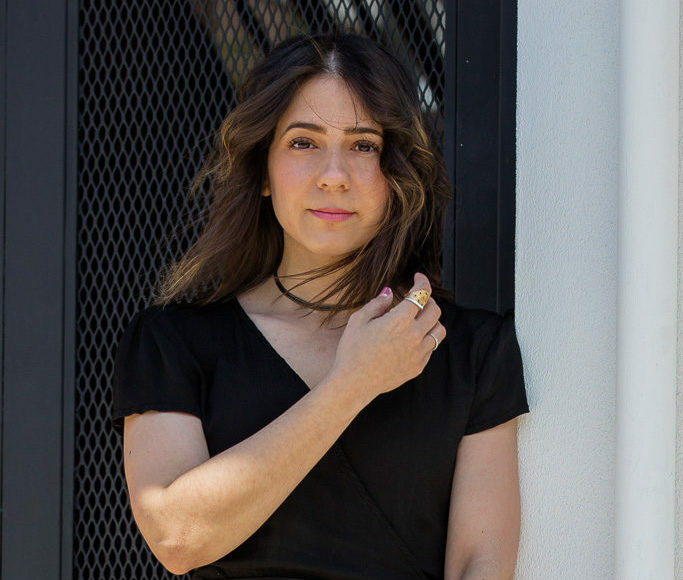 Fashion photographer, blogger and traveller. 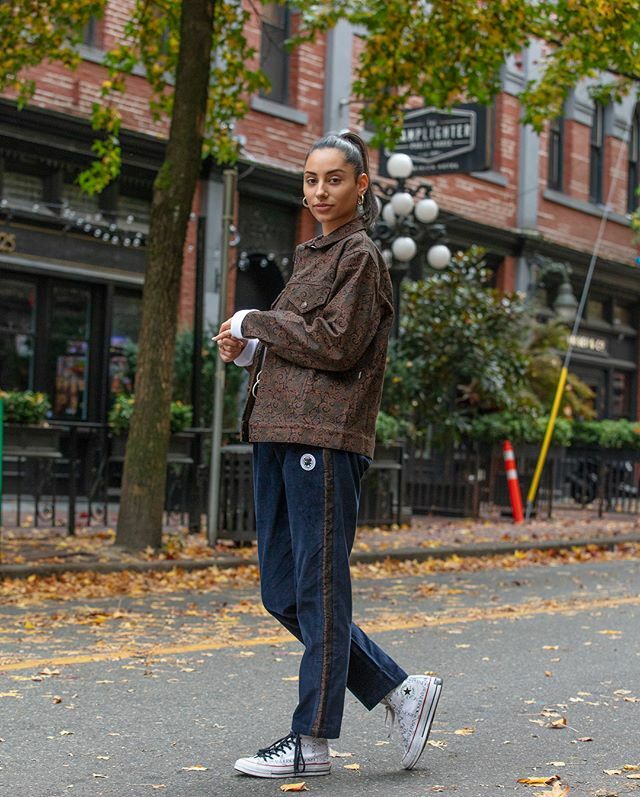 She’s doing a takeover of @mygastown, capturing the vibe, people, and style trends that can be seen on the streets of Gastown. We asked her to share with us a little about what makes her tick, the influences that colour her creativity, and what she experiences when looking through the all-seeing-eye of a camera lens . Is there a theme to your takeover? The theme to my Instagram takeover is street fashion, yet I really wanted to draw attention to the amazing boutiques in the neighbourhood and highlight their Fall collections within the historic backdrop of Gastown. My hope is that more people will want to spend their days perusing the area to explore these boutiques as well as the other amazing shops that Gastown has to offer. How long have you been taking pictures? I’ve been taking street style pics since 2005. 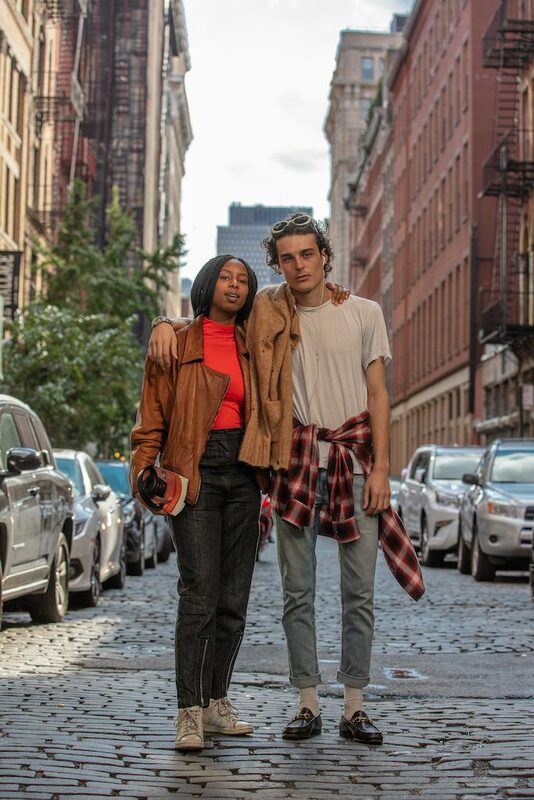 It all started when a friend asked me to write an article for a new magazine he was launching and I decided to write about street style. I grabbed a point and shoot camera and perused the streets of Montreal (where I lived at the time) to capture photos of strangers. I still have those first photographs. Having said all that, I didn’t start my own blog until 2011. Do you take more photos with your phone or your camera? All of my photos are shot with a DSLR. I rarely use my phone unless I’m doing Instagram Stories. Has street fashion photography always been your thing? Since I developed an interest for street fashion photography back in 2005, I’d say it’s basically always been my thing. I’ve always felt like it’s the coolest and most genuine way to capture style. What’s your favourite look (stylishly speaking) or era of style? My favourite style is that effortless chic Parisian look… the “I didn’t try to look good but I just woke up this way” look. I love Parisian style because it’s very edited down, has lots of neutral tones, and is super chic. Looking back at the various places I’ve photographed, Parisian style is also my favourite to photograph as I find the women there to dress in way that seems impossibly effortless. What was your favourite place to visit in Europe and why? That’s a bit tough to say because I’ve only been to Paris in recent years. I absolutely loved Paris but I also loved sightseeing in Berlin, Rome, and Prague. Do you have a favourite spot in Gastown? I love that stretch in Gastown on West Cordova near ARC Apparel and Frank & Oak. If you squint your eyes just a little, the buildings look like Soho in Manhattan, New York, which is my favourite place to shoot street fashion. What do you love about the neighbourhood? I love Gastown’s historic vibe and that it has so much character because it’s where the city was born. I also love that it’s lined with some of my favourite boutiques as I’m highlighting in the Instagram takeover.